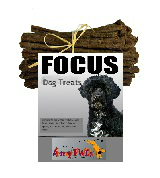 We have a couple of things to get you and your new pup off on the right paw! 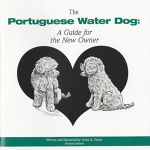 The Portuguese Water Dog: A Guide for the New Owner Written and illustrated by long time PWD owner, Verne Foster. It's both a good introduction to raising a dog and has tips for dealing with the characteristics that make PWDs unique. People are often drawn to the PWDs by their appearance. Your new pup can have that same attractive haircut and look, too! 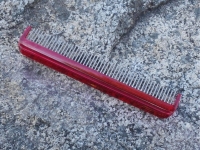 If you are planning to groom your dog or take it to someone else, you will want a copy of our grooming chart.